Hello, world! I'm Peter Keefe, and I specialize in the design and development of Android apps. 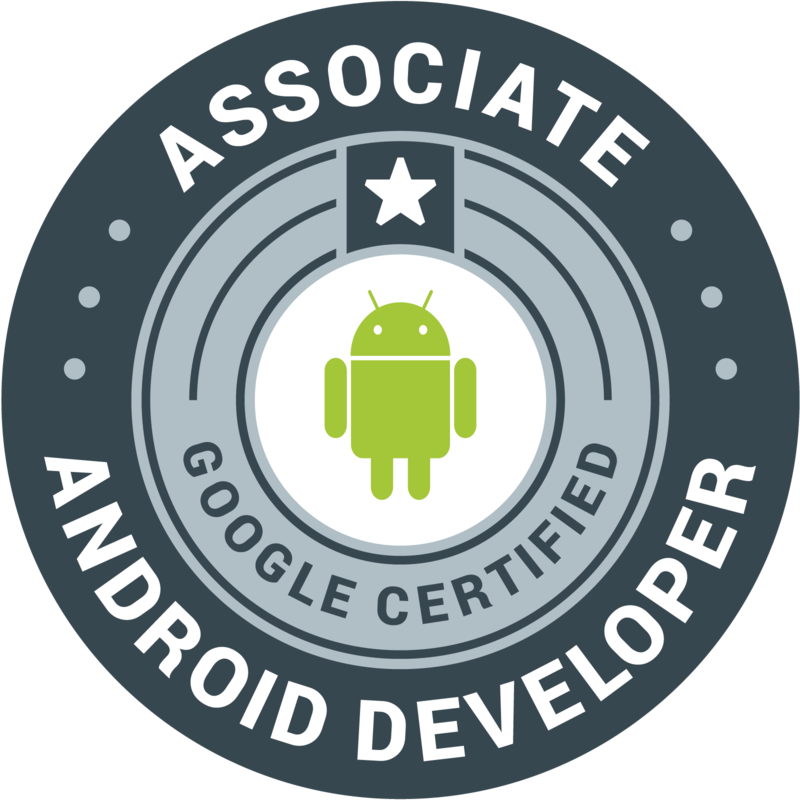 I am a Google Certified Android Developer, and I love making easy-to-use apps with simple, modern designs. 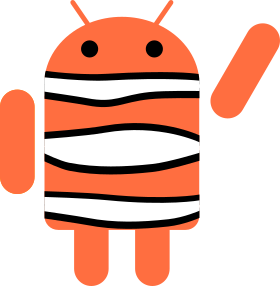 Currently, I am Haystax Technology's Android Developer for their Constellation platform. I also am the developer of several independent apps including Planter and Lens Cap. When I'm not coding, I enjoy hiking and kayaking outdoors with my family. And when the weather's not so nice, I like to play board games or work on my saltwater reef aquarium, hence this website's name. Percula is named after the Percula Clownfish, such as the fish from my aquarium shown above.